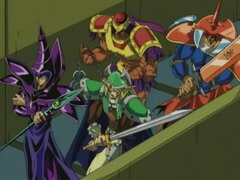 Duel Monsters is a card-battling game in which players put different mystical creatures against one another in creative and strategic duels! 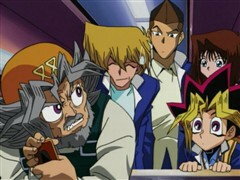 Packed with awesome monsters and mighty spell cards, Yugi and his friends are totally obsessed with the game. 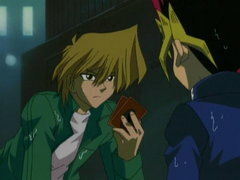 But there’s more to this card game than meets the eye! 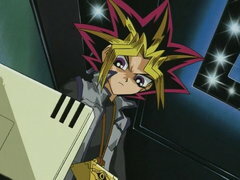 Meanwhile, Yugi’s grandfather gives him an old Egyptian puzzle that no one can solve, but when Yugi finally pieces the puzzle together, his life is forever changed. 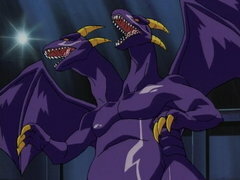 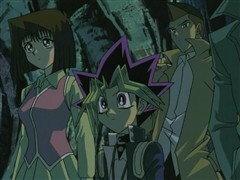 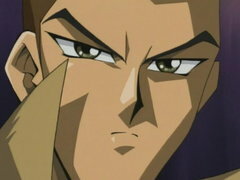 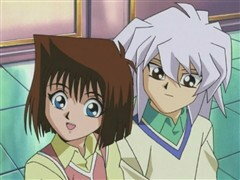 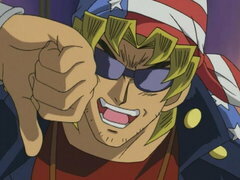 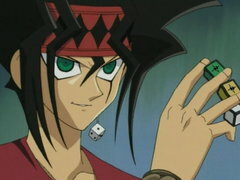 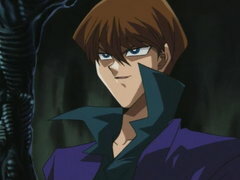 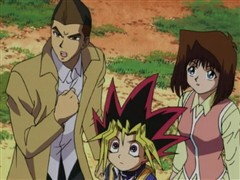 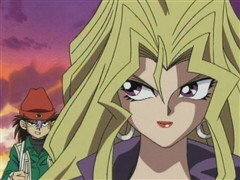 The puzzle instills Yugi with an ancient spirit, and the two work together to form a stronger, more confident duelist. 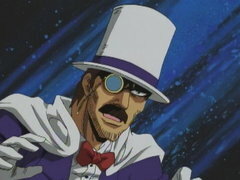 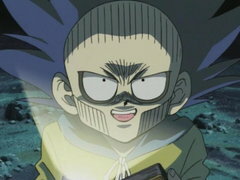 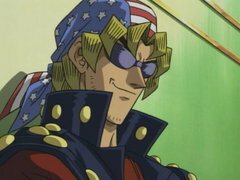 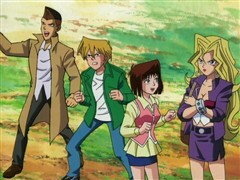 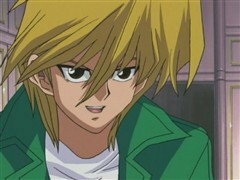 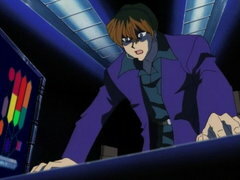 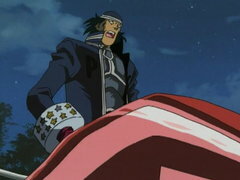 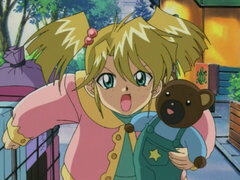 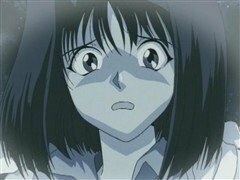 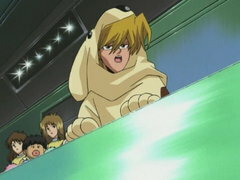 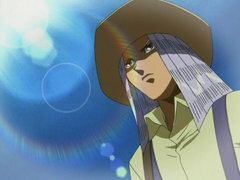 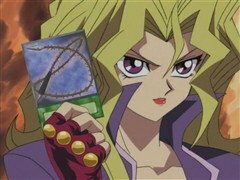 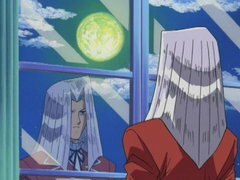 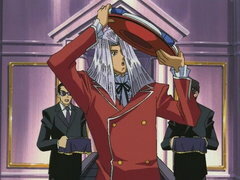 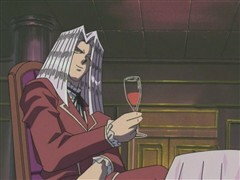 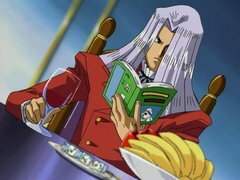 Soon after, the mysterious creator of the Duel Monsters card game, Maximillion Pegasus, kidnaps Yugi’s grandfather, and Yugi is drawn into a Duel Monsters competition that Pegasus arranged. 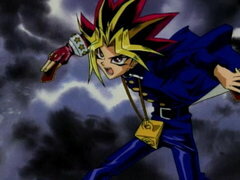 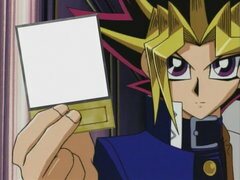 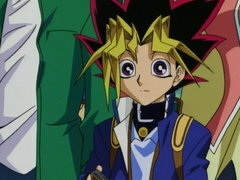 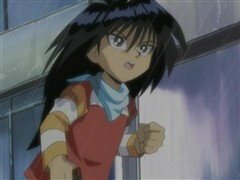 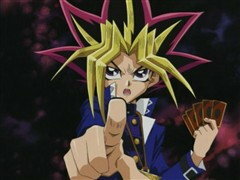 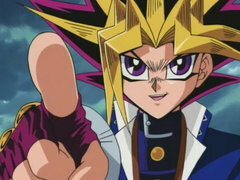 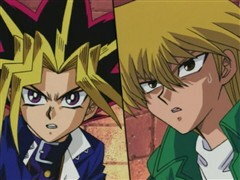 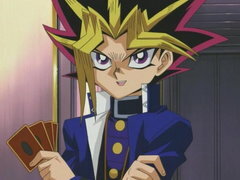 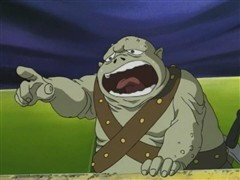 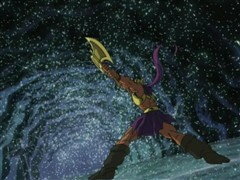 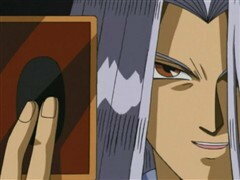 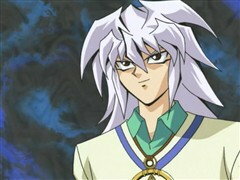 Now Yugi must duel his way through a tournament and defeat Pegasus in order to save his grandfather. 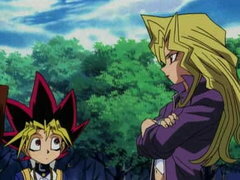 How will Yugi do it? 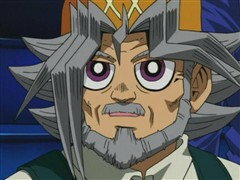 Will the help of his friends, his belief in the heart of the cards and the mysterious power of his magical Millennium Puzzle be enough? 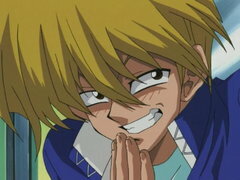 Season 1 Episodes Episodes Yu-Gi-Oh!